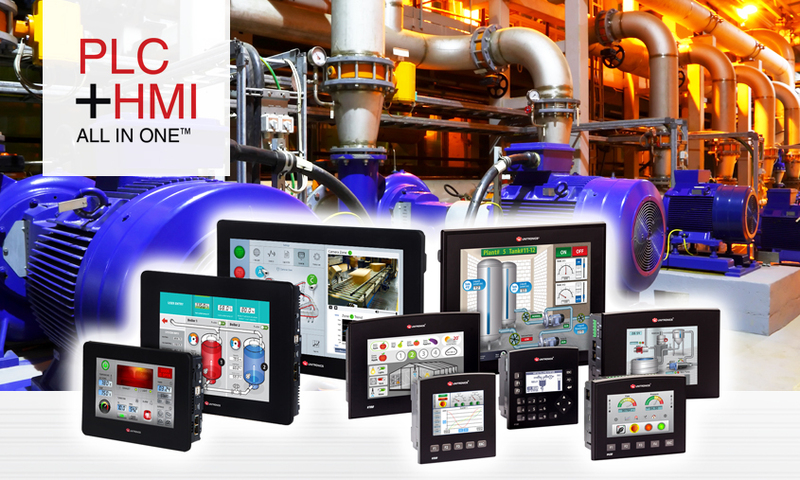 See all Unitronics' PLC + HMI All in One product lines. Try our powerful intuitive software. Unitronics offers Integrated Automated Solutions for intralogistics, from design to full implementation & service. Founded in 1989, Unitronics’ innovative approach to reliable automation is driven by in-depth knowledge of the needs of the automation control industry. This knowledge is gained through the company’s decades of experience with diverse projects in automated parking systems, packaging and palletizing, energy production, agriculture, HVAC, food, dairy, chemical, wastewater, boiler industries, plastic extrusion, and other industrial channels.